A Lexus is no mere “car.” It’s a vehicle of unparalleled luxury and prestige, and from the moment you begin shopping for yours, through mile after mile of driving, you need service that reflects Lexus perfection. That’s why when you’re shopping for a new or used Lexus, our dealership delivers the best experience in London, Ontario. Read on to learn a bit about how we do it. What Makes Lexus of London the Best Car Dealership in London, Ontario? In the search for the Best Car Dealership in London, Ontario, you have no shortage of options. However, choosing the best car dealership in London for your unique needs can be a challenge. Nearly every London, ON car dealership claims to be the best, the brightest, the cleanest, the most honest, the friendliest, and the most popular – but which of these claims are actually valid, and which aren’t? 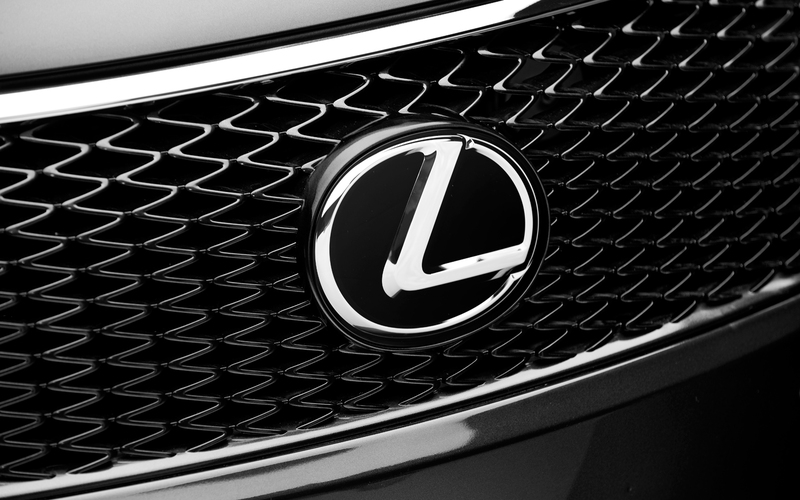 Here at Lexus of London, we let our reputation for excellence speak for itself. To find the supporting information you need to be convinced that Lexus of London hands down the Best Car Dealership in London, Ontario consider the below information. Here at our Lexus car dealership in London, Ontario you’ll find nothing less than the widest selection of new and used Lexus vehicles near London. This means that Lexus of London, you’ll find the entire lineup of new Lexus vehicles for you to drive home. Our inventory also has the special distinction of including Executive Demo Lexus cars. Our new and used inventory, together with our special Lexus Executive Demo collection, make us the Best Car Dealership in London, Ontario when it comes to variety and quality of in-stock vehicles. Don’t wait another day to visit London, ON car dealership. Contact us online, or call 1 (888) 691-8453 to experience a commitment to your utmost satisfaction at Lexus of London for yourself. When you’re shopping for a new vehicle, there are a lot of resources to choose from. Between browsing dealership of all sizes and reputations, to looking at ads online or in the newspaper, it can be difficult to know where to begin. But if you want to be sure of receiving the best service possible, go with the Lexus car dealership in London, Ontario, that has a history of excellence – Lexus of London. At Lexus of London, we’ve been providing outstanding customer service ever since we opened our doors in 1991. That means we have 25 years of experience at helping our friends and neighbors find the perfect vehicles for their needs. And we’re not just saying that – we actually have customer satisfaction that has been certified as ranking among the best. At Lexus of London, we have ISO9000:2001 certification, and while that might seem like a bunch of random numbers and letters, what it means is that we are internationally recognized for our commitment to providing the best possible customer service. Never settle for anything less than the best. Visit the Lexus car dealership in London, Ontario, that offers 25 years of certified excellence – Lexus of London. Visit Lexus of London today, or call at (888) 691-8453 today.